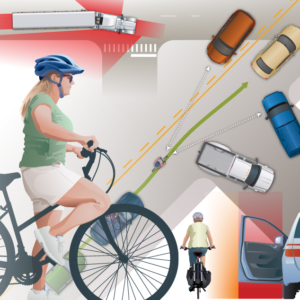 November 30, 2018 /4 Comments/in The Savvy Cyclist /by Thomas Armstrong Jr.
Editor’s Note: We announced earlier this month that we’d start celebrating “Friendly Fridays.” We want to focus on the everyday goodness of savvy cycling. We immediately received several responses, including this one from Tom Armstrong of Sierra Vista, Arizona. 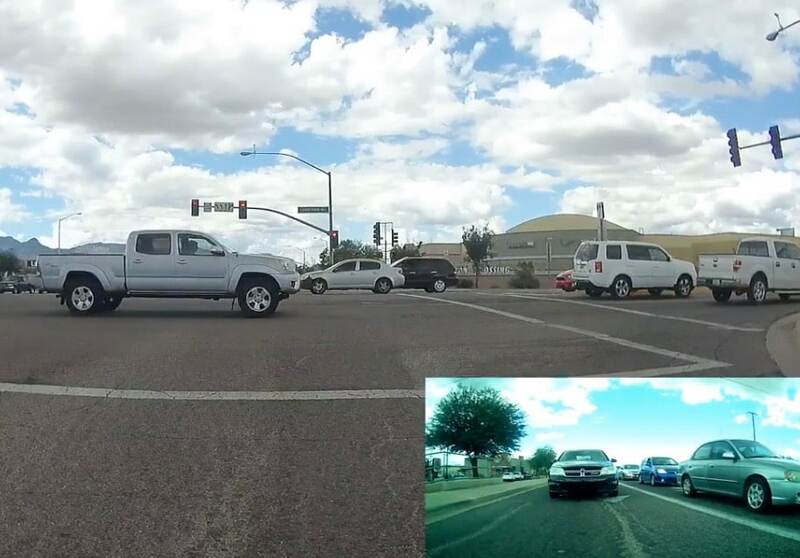 He wants all his neighbors to know what bicycling — as a savvy cyclist — really looks like on big roads in Arizona. I had a mid-morning meeting with the Sierra Vista Metropolitan Planning Organization, and needed to get across town for another meeting. There’s only one direct way. I really had no choice but to bicycle on big roads. I wish you could see me demonstrating my intentions to switch lanes, turn, or stop. Like many bicyclists who produce videos, I have front and rear cameras on my bike. I wish you could see me demonstrating my intentions to switch lanes, turn, or stop. Communication with other road users is huge! If I had to pick only one essential savvy cycling skill, communication would be it. If I had to pick only one essential savvy cycling skill, communication would be it. I don’t recall watching a video where you can see the cyclist communicating with fellow road users. 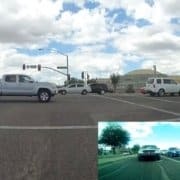 Would it be helpful to create a video with a third camera demonstrating the communication needed to get cooperation from your fellow road users? Everyone tells me that I’m going to get killed. Or they say I don’t ride the way I instruct. 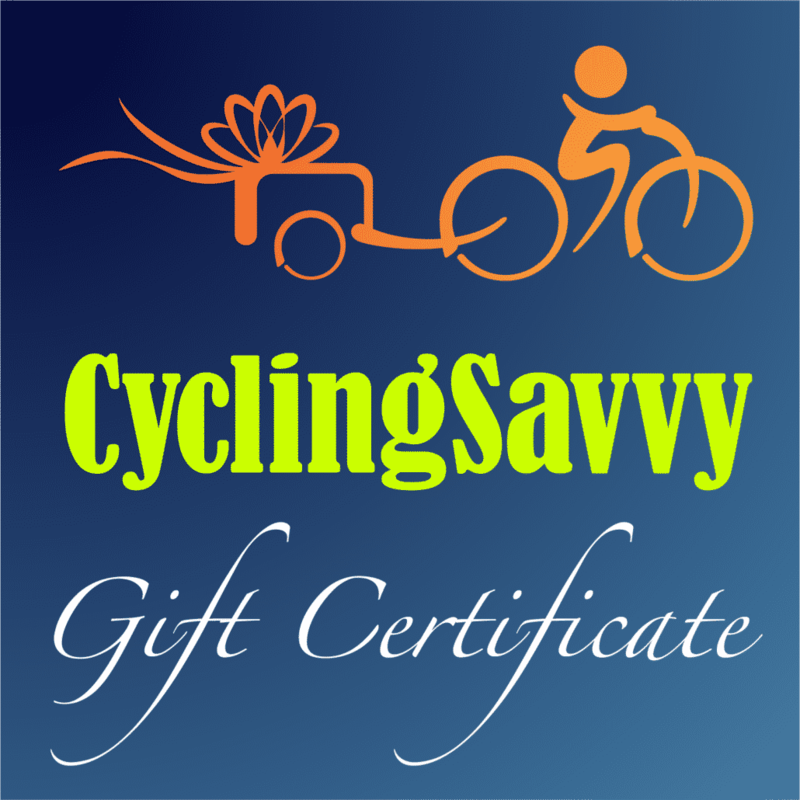 I’m certified by the League of American Bicyclists as a League Cycling Instructor, and look forward to becoming a CyclingSavvy Instructor this winter in Orlando. I hope this video dispels their disbelief. This ride was during lunch time, yet there are sections with a lot of traffic. Savvy cycling works on big and “scary” roads! Which 360o camera are you using and how are you mounting it? To me, the camera’s view confused me as to where you were riding within the lane. Can you clarify? It looked like you were riding in the right 1/3 of the lane. Just curious. The roads I was riding on are 12 feet wide. These roads are not shareable for any motorized vehicle except motorcycles. Therefore, I took the lane for the entire ride. For me, this is center to center right of the road. This position makes it clear to other road users, they must change lanes to pass me.